PufferBox Introduces: VIP Rewards – Free Prizes For Active Subscribers! The PufferBox Team is pleased to announce a new reward system for our subscribers! We created three tiers: Bronze, Silver, and Gold. Very original, we know. Achieving each of the milestones will grant you discounts and free prizes you can redeem from the Puffer Shop. Our award system goes live on August 1, 2017. The bronze award level is achieved when purchasing your third PufferBox. Customers selecting the 3 month plan automatically become a Bronze Level Customer. The silver award level is achieved when purchasing your sixth PufferBox. Customers selecting the 6 month plan automatically become a Silver Level Customer. The gold award level is achieved when purchasing your 12th PufferBox. We plan to include more prizes and benefits to our rewards program and eventually adding a Diamond Tier. You can start redeeming your prizes starting on August 1, 2017. Simply log in to My Account from our homepage, and select your award Tier. Then click on “My Products” and add all your freebies to your cart and checkout. Keep in mind, you have to be an active subscriber to redeem your prizes. If you have cancelled your subscription, you will have to resubscribe to enjoy the benefits of your award tier. On the plus side, any past purchases will count towards achieving one of our bronze, silver, or gold tiers. Stay tuned for more details on the program an a reward system FAQ. https://www.pufferbox.com/wp-content/uploads/2017/04/Logo-Normal-Transparent.png 0 0 PufferBox https://www.pufferbox.com/wp-content/uploads/2017/04/Logo-Normal-Transparent.png PufferBox2017-07-05 13:51:132018-05-10 00:37:37PufferBox Introduces: VIP Rewards - Free Prizes For Active Subscribers! How To Clean Your Glass Pipe for Cheap! Some of our Puffer Boxes will include gorgeous glass pipes and bubblers that you will want to keep looking amazing. 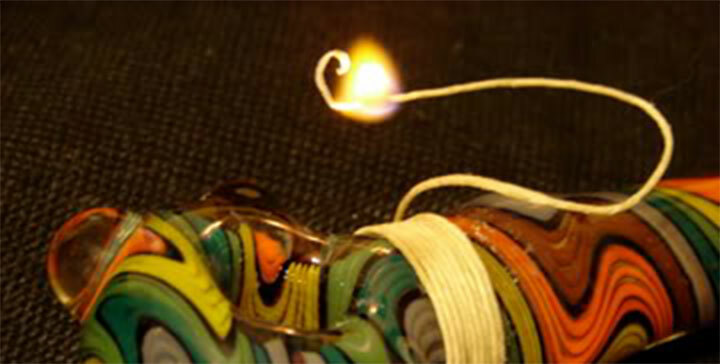 But after frequent use, your glass pipe will get murky, cloudy and full of ash. The traditional thing to do is go to your nearest head shop, buy some expensive pipe cleaner and get to cleaning. Or even worse, you’ll have to buy the cleaner online and wait. But there’s an easier and cheaper way to get the job done with stuff you may already have around the house. https://www.pufferbox.com/wp-content/uploads/2014/10/pipe-cleaning-before-after.png 204 767 PufferBox https://www.pufferbox.com/wp-content/uploads/2017/04/Logo-Normal-Transparent.png PufferBox2014-10-02 19:16:312014-10-02 19:29:42How To Clean Your Glass Pipe for Cheap!